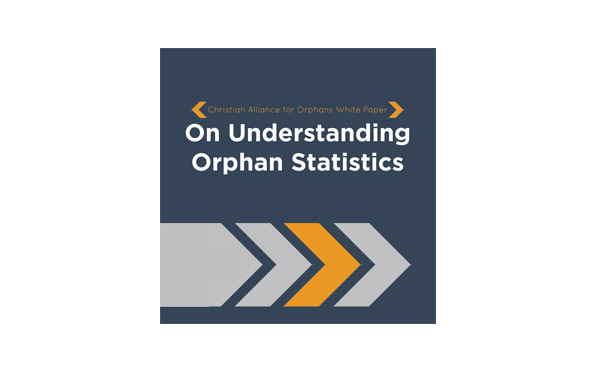 Christian orphan advocates must accurately understand and communicate orphan-related statistics. Failure to do so undermines the strength of our advocacy and misguides action. Grasping the true nature of the need provides a strong foundation for an effective, well-focused response.